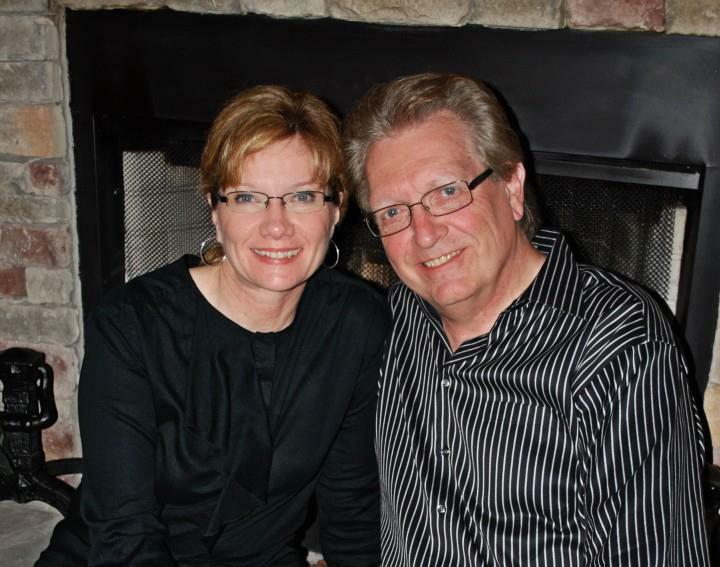 Tonight (September 19) Paul and Deborah Jackson will finish their teaching on the Motivational Gifts. Bring the results of the Motivational Gifts Profile that they gave out last week. If you didn’t finish the test, or weren’t here last week, you can take the test during tonight’s service. Discovering our “motivational gifts” is step #2 in the “Growth Process” we call CIL Forward. I want every participant in our church to know their motivational gift so we can move forward together! 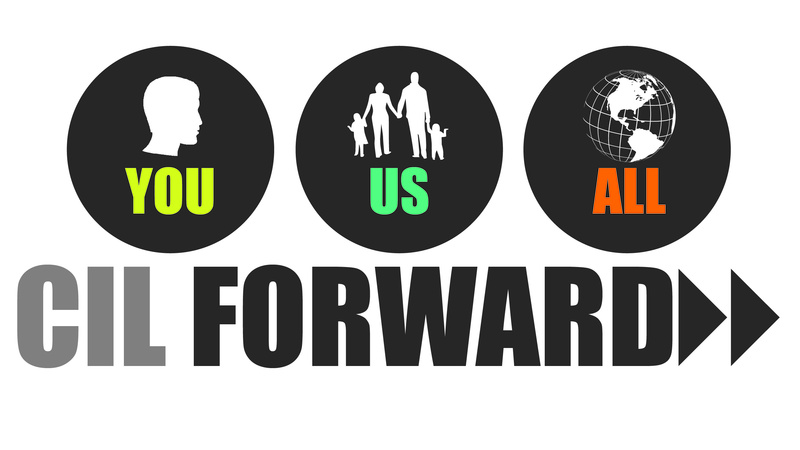 Please move forward with us, and join me tonight at 6:30 p.m.